Founded in 2013 and based in Needham, MA, Allego provides an intuitive just-in-time sales learning platform that boosts sales performance by harnessing the power of mobile devices to transform enablement and training through video content sharing. 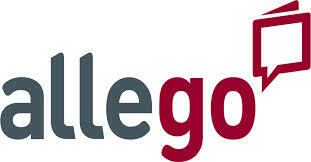 Allego is a learning platform that enables organizations to train and collaborate with distributed sales teams. The solution combines the collection and curation of content from the field, with predictive management of content that automates sharing and distribution, and also provides analytics and reporting for full management visibility.